Tassi Schroll’s formal training is in Early Childhood/Elementary Education where she has served in various roles over her 18 year career. At the start of her career, Mrs. Schroll served as an elementary school teacher, and later as an Assistant Principal. In addition to being a Contributing Faculty member in the College of Education and Leadership, she currently consults for the Georgia Center for Assessment. Mrs. Schroll is a passionate educator, whose specific interests include students with disabilities, literacy, and teacher development. 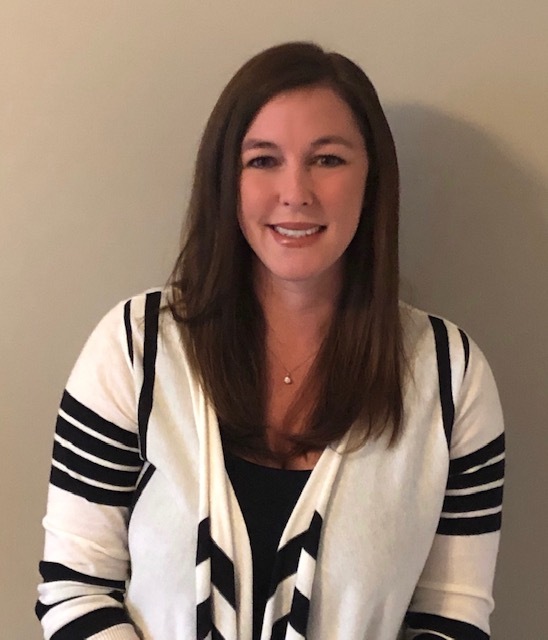 She has presented at local schools on numerous topics, including classroom management, best practices in teaching, differentiated instruction, and peer coaching/mentoring.